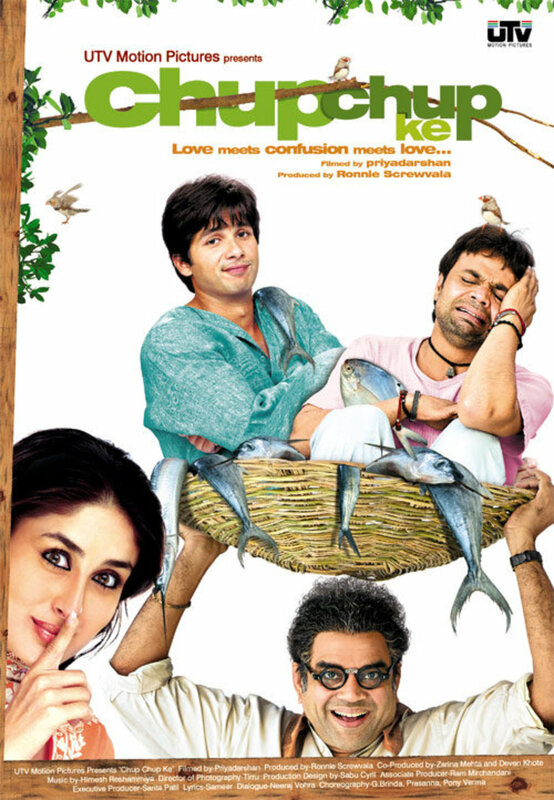 Young Jeet lives with his father Jaidev Prashad and his sweetheart Pooja in the country. Once Jeet owes some insurance money to some village people but were unable to pay it. And as a result of this he decides to commit suicide but this was unsuccessful too since next morning he woke up in another area called Kolkata in a fisherman net called Gundya and his pal side way Bandiya. Jeet decides to pretend as if he was deaf and dumb in order to bump Gundya and Bandiya and escape. But this was unsuccessful too since he finds himself mortgage for Gundya's boat at a rich man residence called Chauhan. There he was deemed a maid servant and suddenly reach up with Prabhat Singh's beautiful and Pretty daughter Meenakshi and her dumb and deaf niece Shruti. 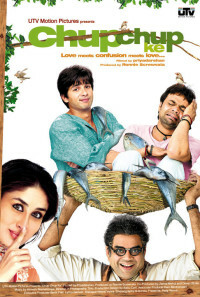 All of a sudden Shruti falls in love with Jeet and her brother Mangal decides to get them married but his love at first Pooja came back into his life, she was made a widow before she could be married to Jeet who commits suicide but finds him alive and okay she decides to marry him but all had to be sacrifice and Jeet was made to marry the deaf and dumb girl Shruti. Young Jeetu lives with his father Jaidev Prasad and his sweetheart Pooja in the country. Jeetu owes money to quite a few villagers for many failed business ventures but is unable to pay. He decides to commit suicide to have insurance money cover his debts and get his family out of bad standing but this, too, is unsuccessful, and next morning he wakes up in another area called Kolkata, rescued in a fisherman's net by Gundya and his lackey Bandya. Jeetu decides to pretend he's deaf and dumb in order to bump Gundya and Bandya and escape, but at this he is unsuccessful, too, and finds himself mortgaged for Gundya's boat at a rich man residence called Chauhan. There he is deemed a servant, where he connects up with Prabhart Singh's beautiful and pretty daughter Meenakshi and mute niece Shruti. All of a sudden Shruti falls in love with Jeetu, and her brother, Mangal, decides to get them married, but Jeetu's first love, Pooja, who has made herself Jeetu's widow even though they never married, discovers he's alive and okay and expects to marry him. Now Jeetu's lies have caught him between two beautiful women who love him. Whom shall he marry? Regions are unavailable for this movie. Click the "Watch on Netflix" button to find out if Chup Chup Ke is playing in your country.